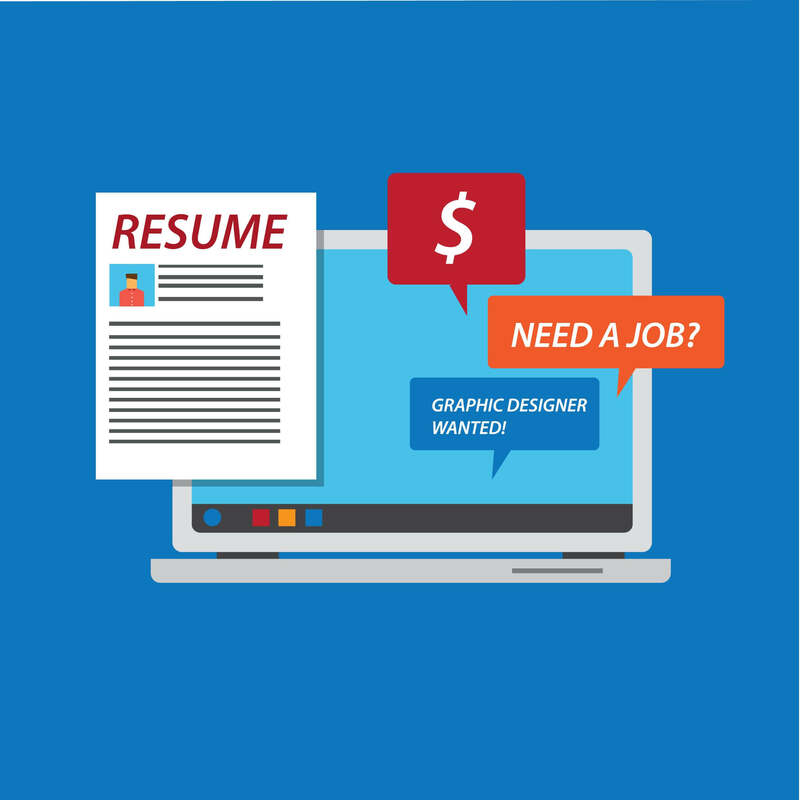 When writing resumes for entry level jobs, graduates should not assume what will or won’t count on them. In the following post, learn some things that should or should not be included on a resume. Keep your information up-to-date, accurate, and concise or you may lose a potential entry level position. Your resume’s visibility begins with assorting your past and placing it on paper…make the choice to do it now.